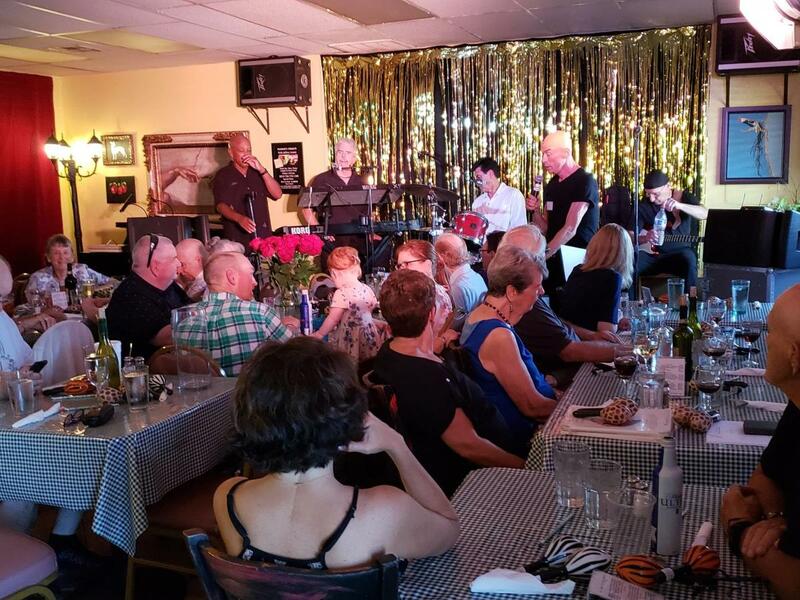 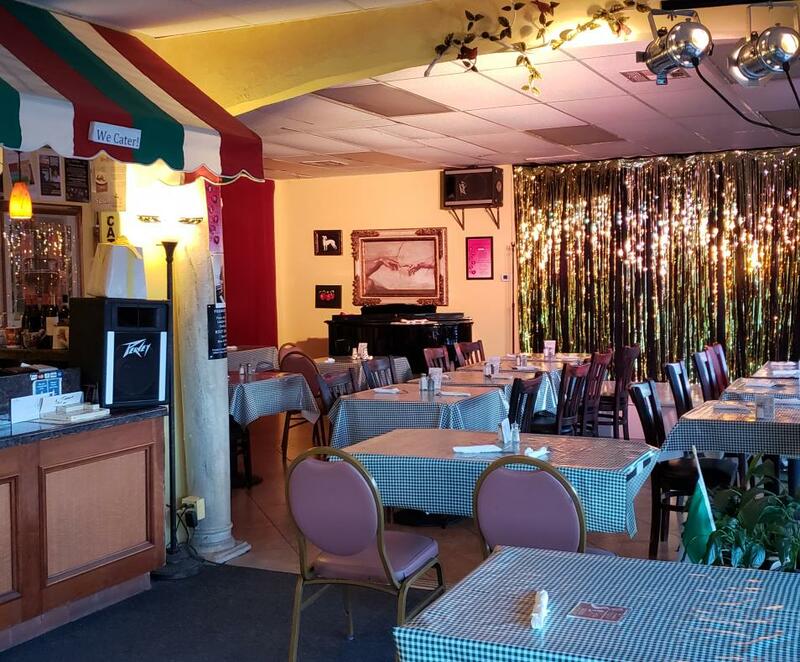 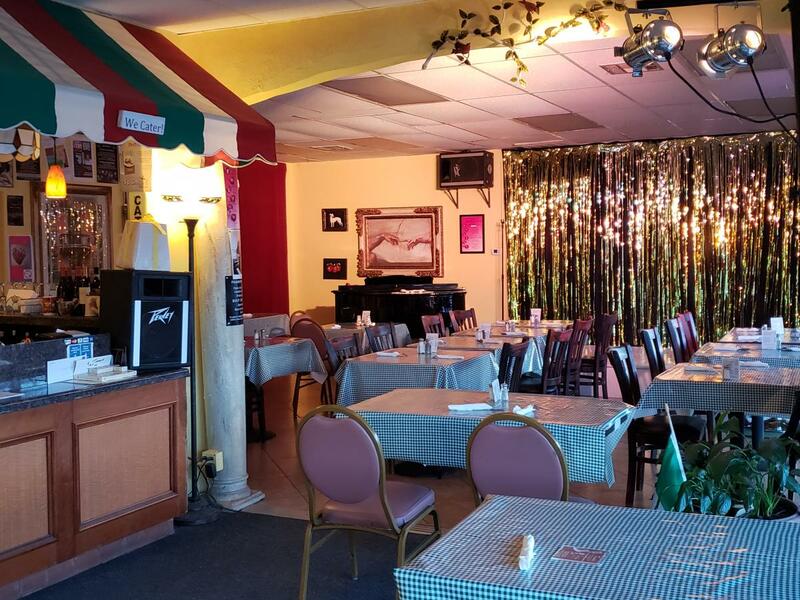 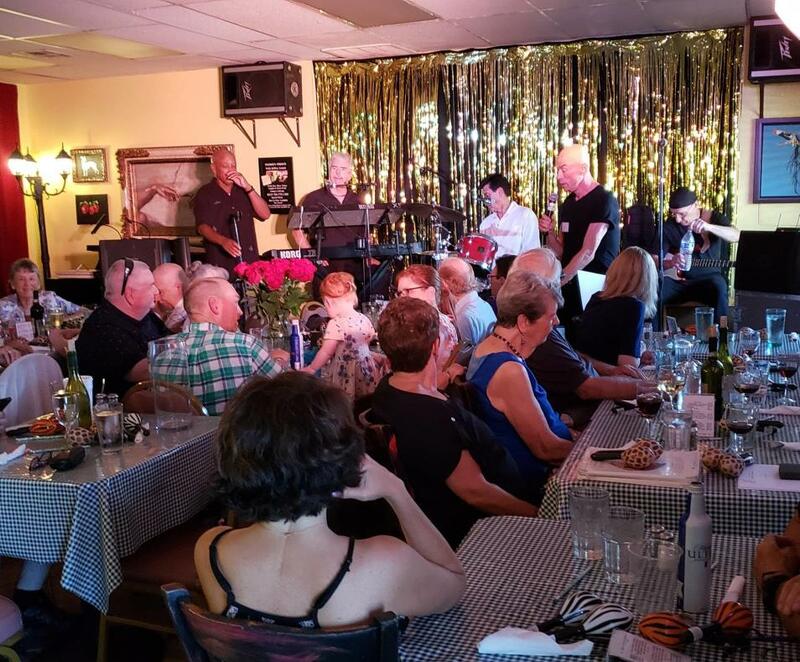 Frankie’s Old World Bakery, Café and Supper Club offers an attractive, alternative venue available for musical shows, family parties, corporate events and more. 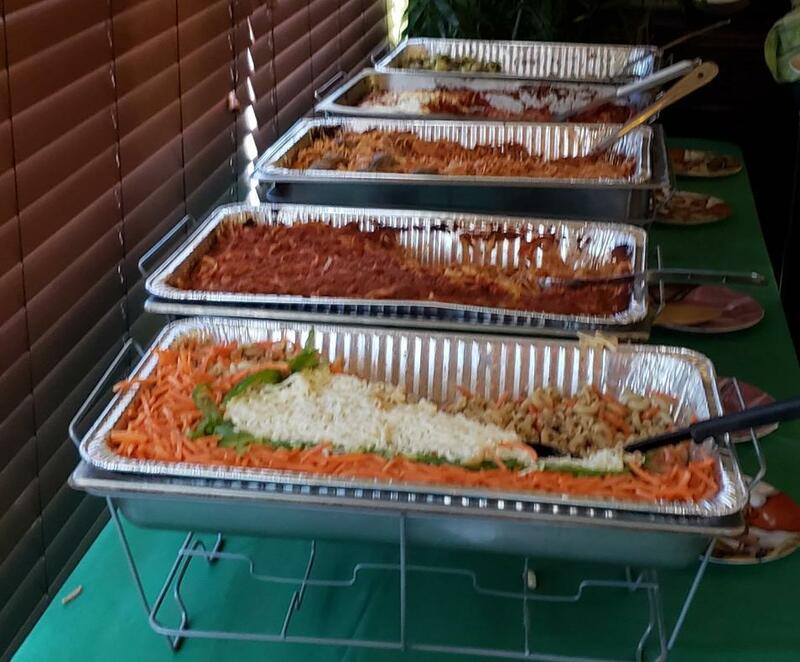 Events can be booked for weekdays and Friday nights. 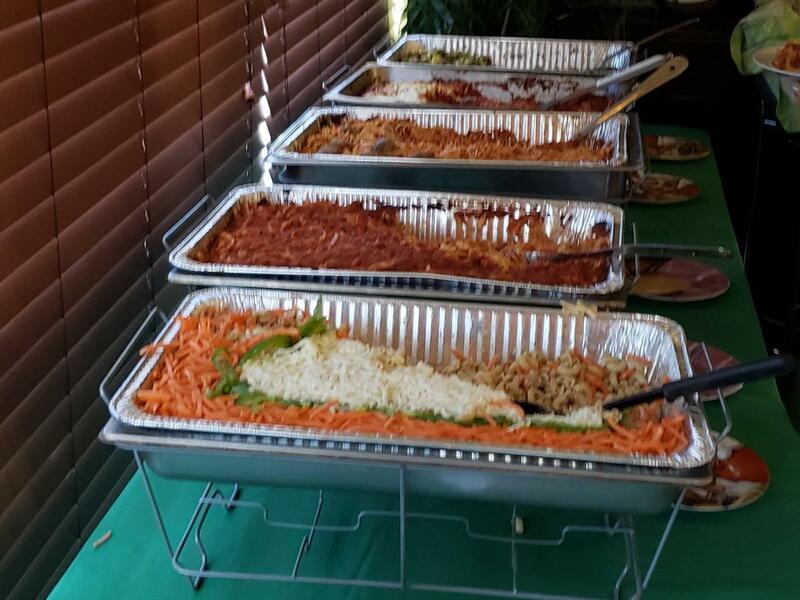 Contact the special events coordinator for details and menu options.